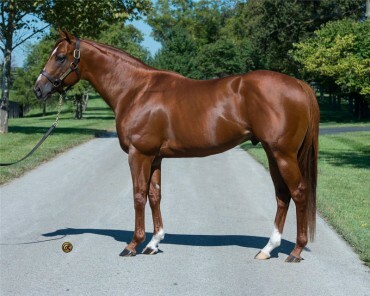 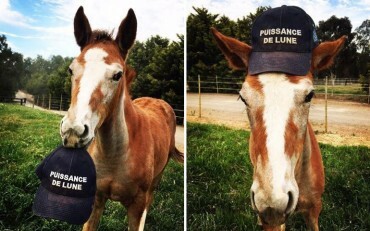 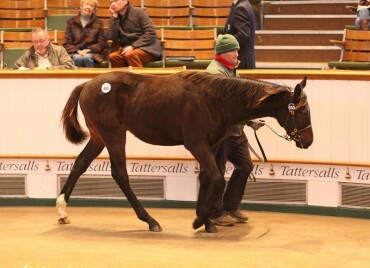 He was a star on the track and is now set to take the auction ring by storm…. 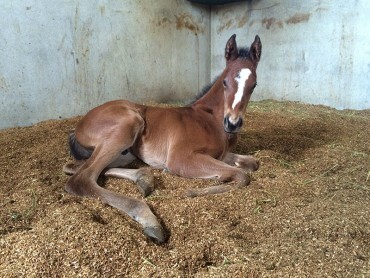 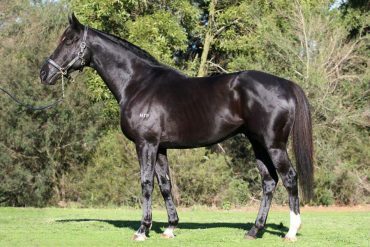 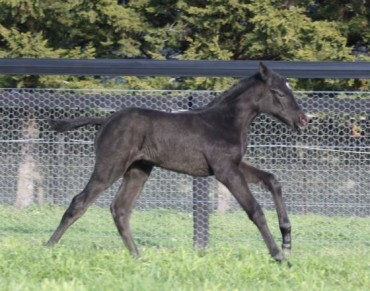 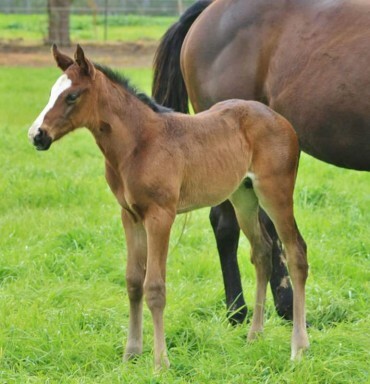 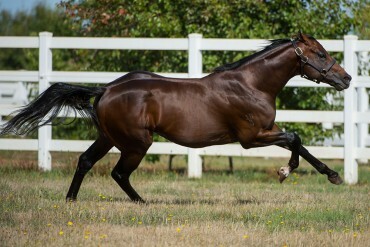 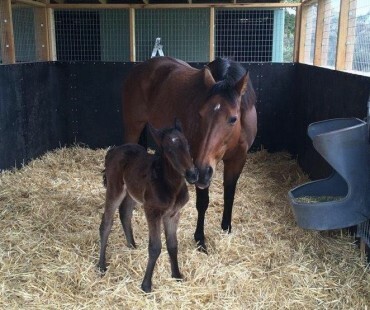 Ducks Crossing Farm has welcomed the first ever foal from its own stallion, 2013 VRC Derby winner Polanski. 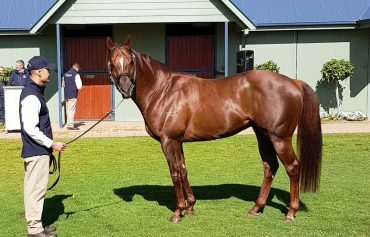 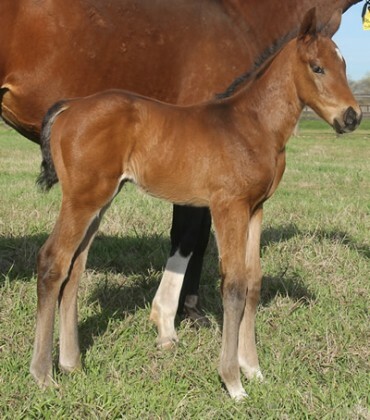 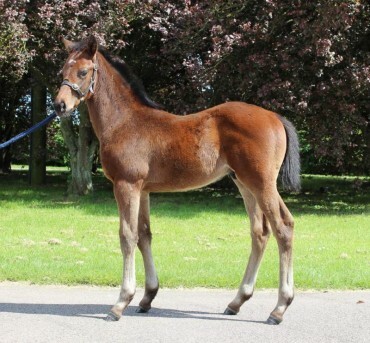 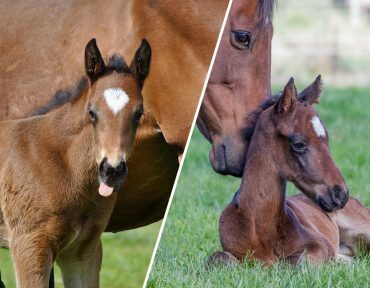 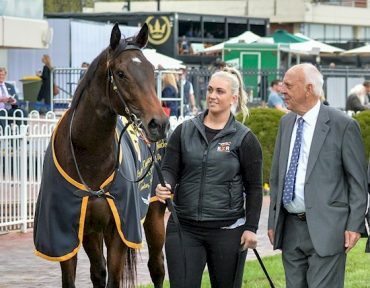 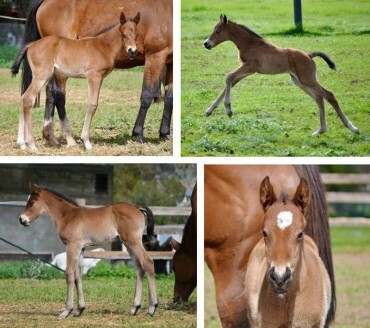 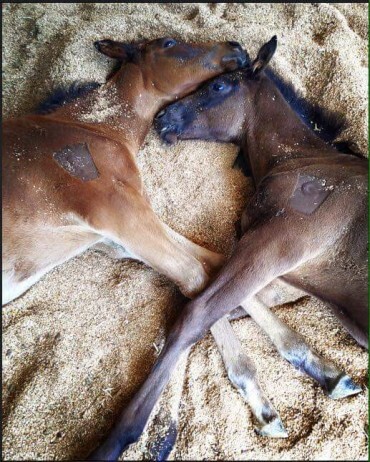 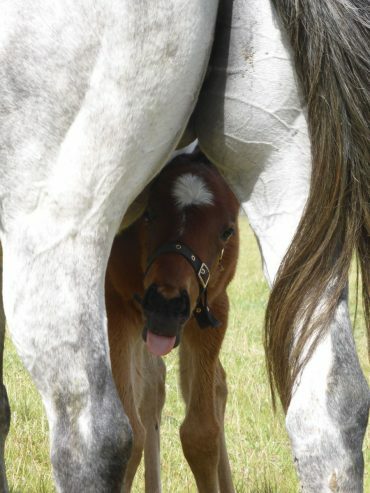 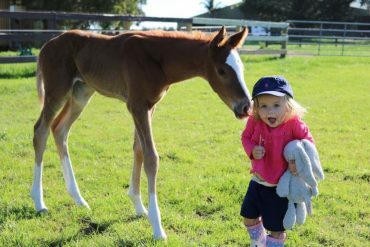 Victoria’s Woodside Park and Widden Stud are celebrating first foal by Zoustar.